This advanced motorcycle cornering skills course and Experience Day is available to all riders who hold a full motorcycle licence. We currently have two centres, one of which covers the Midlands region and the other covers Bristol and the Cotswolds region. If you would like to have the Experience Day nearer your area, just ask and we will do our best to arrange it for you. At present, Scotland, East Anglia and North Wales will require a group of 4 riders for each course, or if you prefer, you can take a mini-break and travel to one of our regions and ride some new roads. We also run Get Cornering Experience Day tours to Scotland and Brittany. Where does it take place and how long does it last? 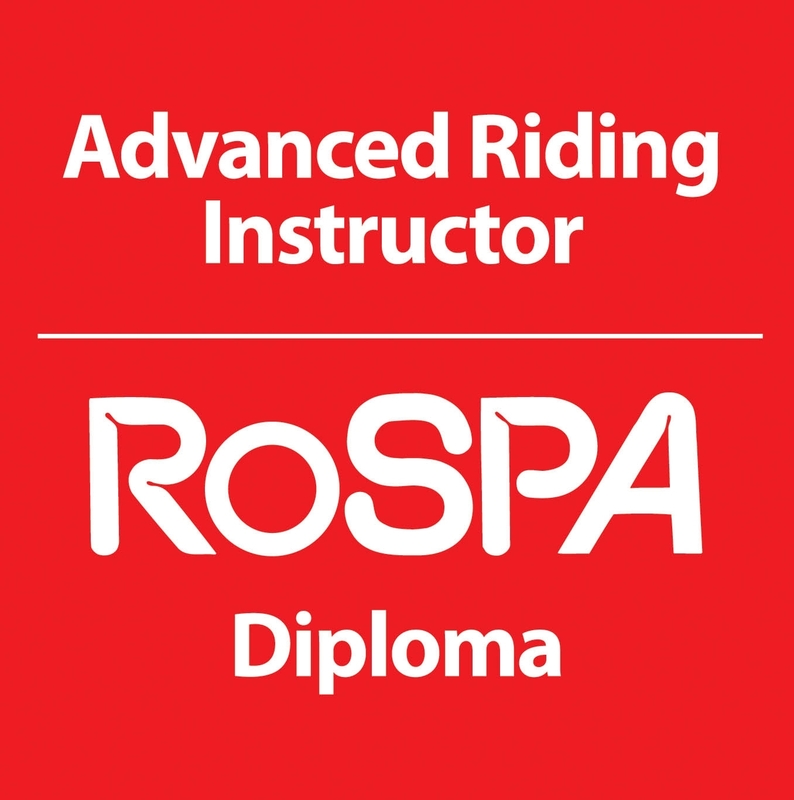 On specially selected public roads that meet certain criteria to deliver the course successfully, enjoyment for you, and productive enhancement of your skills and safety. It’s a 1 day motorcycle course and specifically covers motorcycle cornering skills. We cover a fair few miles too! Expect to ride between 90 and 120 miles, plus your distance to and from our meeting point. With the amount of riding, the concentration, the briefing and discussion sessions, it is a full on and really enjoyable day. You will be tired at the end. It is worth considering an overnight stay if you are travelling any significant distance either to or from Get Cornering!